If you’re coming to my page thanks to my advertisement in the Music and Beyond program, thank you. 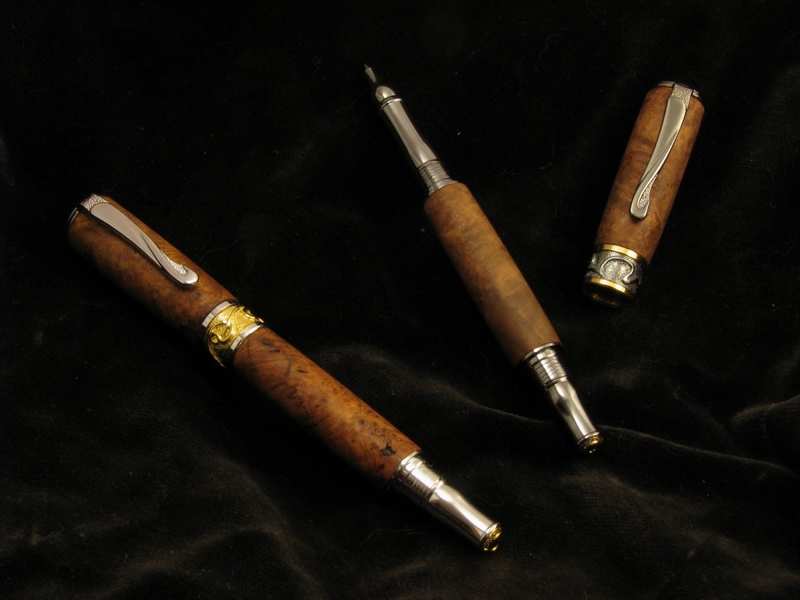 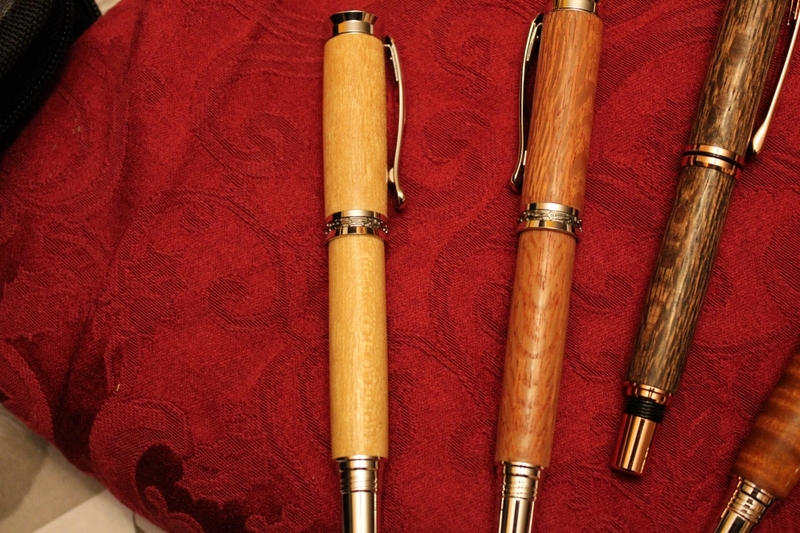 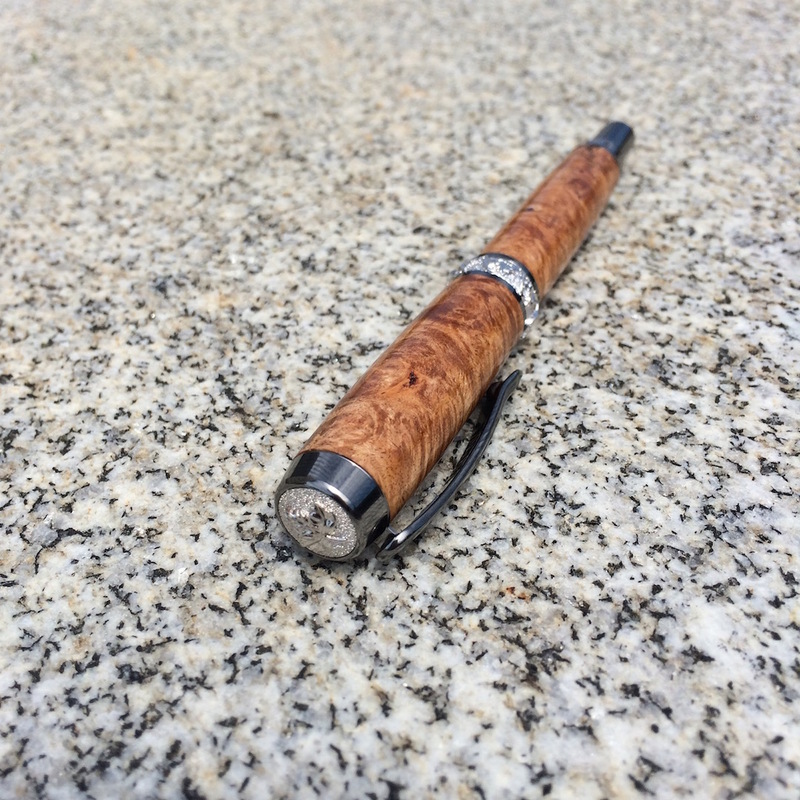 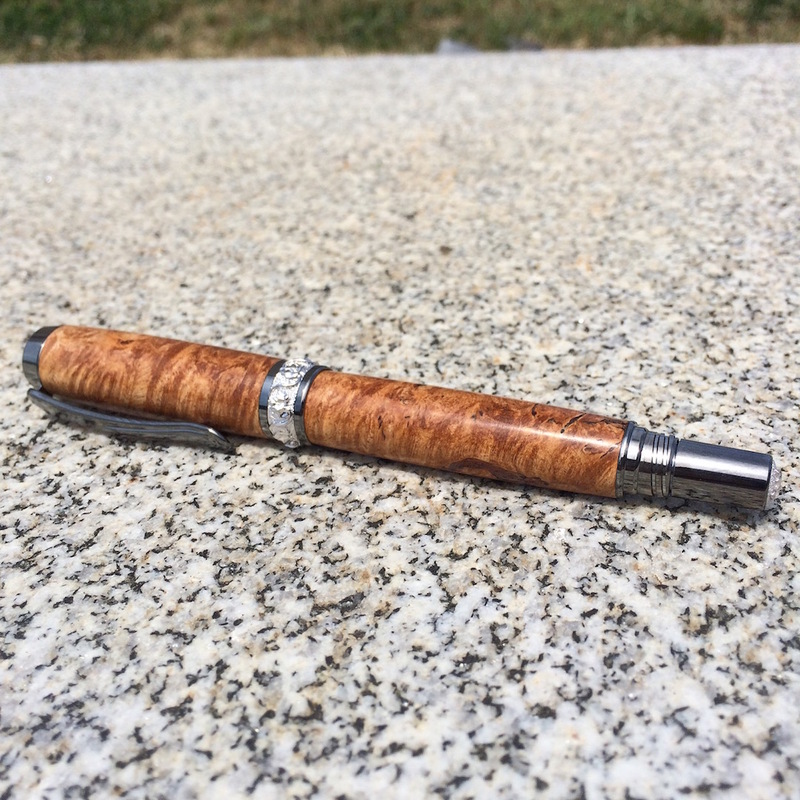 If you are interested in furniture or beautiful pens, please get in touch, either by leaving a comment to this post, or using the ‘contact me page’ at the top of the website. 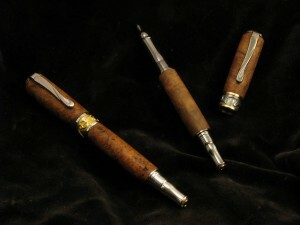 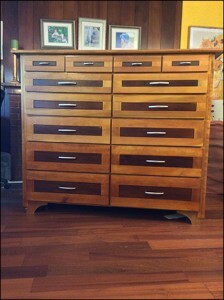 With apologies: not all of my photos are as good as I would like: woodworking is often more fun than website maintenance. 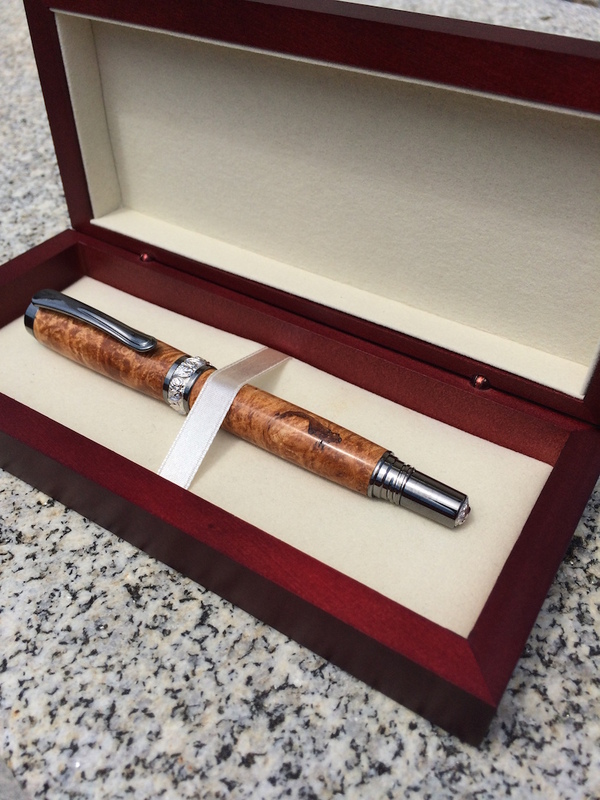 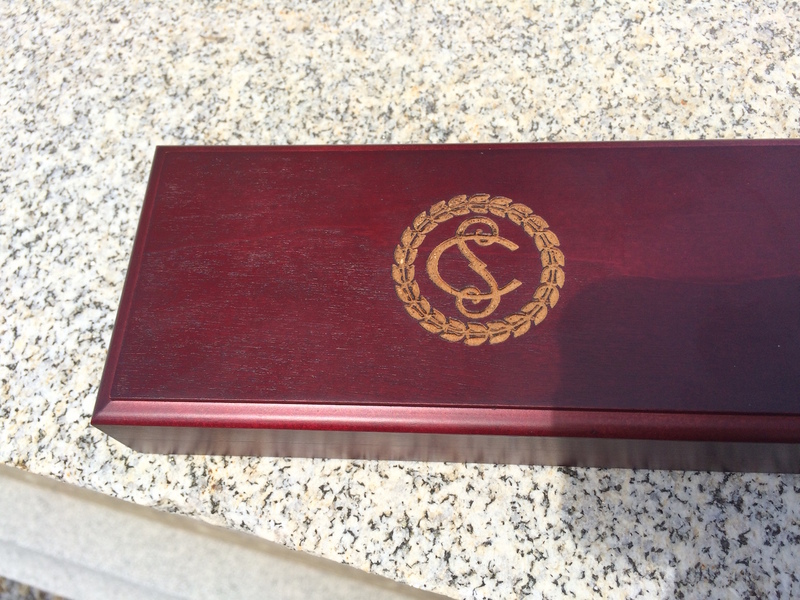 As an example of my work, I recently completed a commission for a government client: a maple presentation pen, with maple highlights on the pen mechanism, with an engraved box. 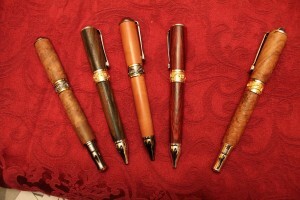 I can prepare custom work for your needs either personal or professional for a wide range of price needs.